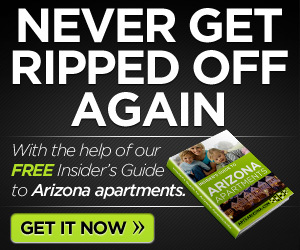 As a follow to my post on AZ apartments I found this and wanted to link to it. Rental homes and apartments are in much greater demand in Arizona than ever before because the housing crisis is fueling the need for rentals according to http://www.azcentral.com/arizonarepublic/news/articles/2011/05/18/20110518phoenix-rental-housing-market.html. Many homeowners who lost homes to foreclosure are now renting homes or apartments in Arizona. One group of renters is made up of younger more mobile people who are not ready to buy a home and prefer renting. Luke Consuelo rents a one-bedroom apartment in north Scottsdale. Apartment complexes in areas with good schools and shopping are reporting few vacancies. Economic problems have changed the way folks look at home ownership. It seems that for now anyway more people than ever before are content to rent an apartment instead of buying a house. How about you? 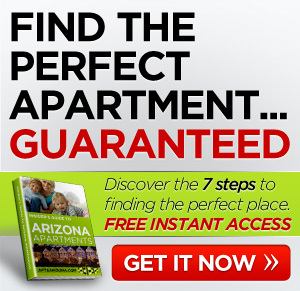 Any luck finding Arizona apartments? Comment below.